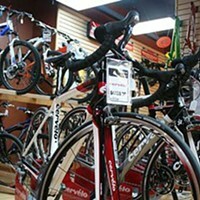 Silver Winner Bikes by Dave Inc.
Cyclesmith has proven popular once again, being voted the Best in this category for the second year running. 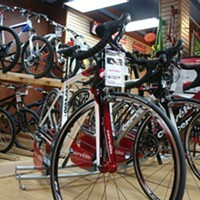 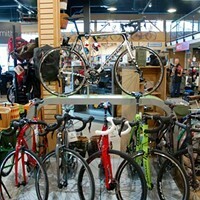 Selling top brands like Trek, Cannondale and Shimano—and offering repairs for your current wheels—you’ll find extremely helpful advice, great service and equally great staff here. 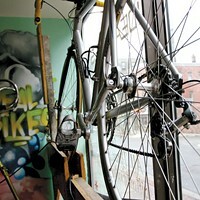 Whether you’re in the market for your child’s first bicycle or you’re a city dweller with a need for a practical, urban ride, Cyclesmith has what you’re looking for. 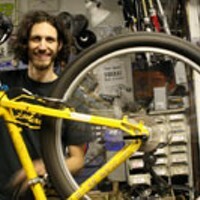 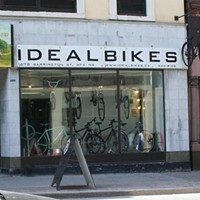 Getting Haligonians on the road from Quinpool Road since 1986, this much loved bike and gear shop will leave its current location in favour of Agricola Street next fall.